Getting to Belize from Europe just go easier! Residents of the United Kingdom can fly to Belize’s Philip Goldson International Airport for the first time without having to connect overnight in the U.S. and Mexico. Beginning in November, American Airlines will introduce new afternoon outbound flights departing from London Heathrow Airport with a few hours’ connection in Miami and then on to the PGIA, as well as new morning and midday inbound flights, again connecting for just a few hours in Miami. Launching on 4th November 2016, the new outbound flights will operate four days a week on Friday, Saturday, Sunday, and Monday while new inbound flights will operate daily. Both will fly all year round. American Airlines already operates from Miami, Dallas/Fort Worth, Charlotte and Los Angeles. Just 12 thousand 650 visitors came to Belize from the UK in 2015, but that was an 11.4 percent increase from 2014. 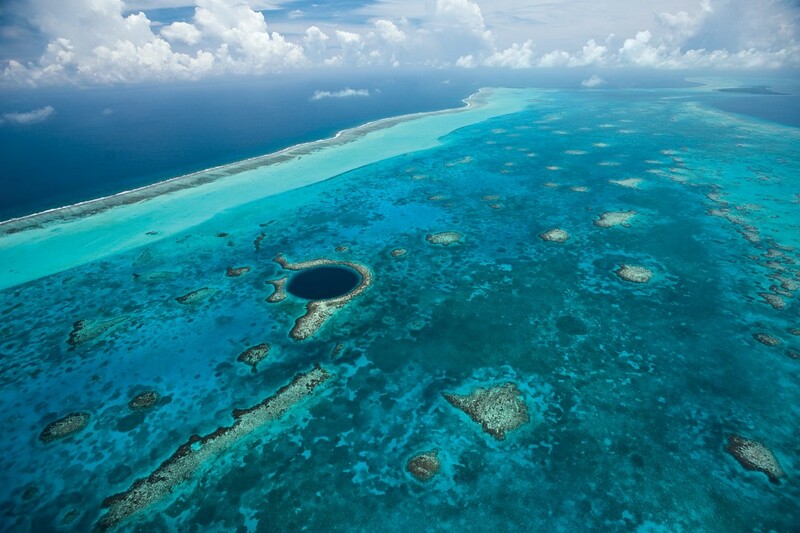 The new flights are expected to make Belize, a former British colony, more accessible for U.K. and European residents.